While redoing an area at Pickwick Antiques the other day, I snapped this photo because of the details . Design is in the Details. Atlanta…..We have moved….Just around the corner…. 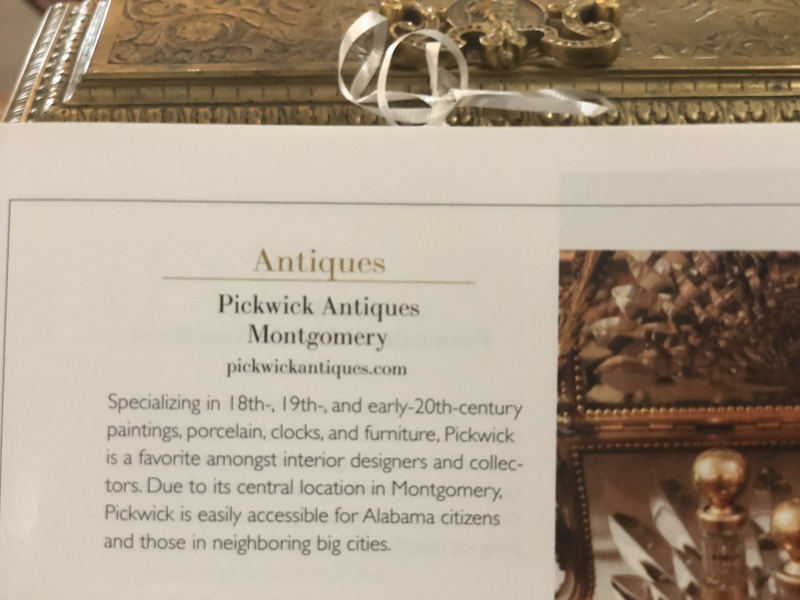 Pickwick Antiques has built the reputation of offering the finest of antiques, paintings, and accessories at the Stalls on Bennett Street for twenty-four years. As the seasons change from summer to fall ...we are pleased to announce our latest change. 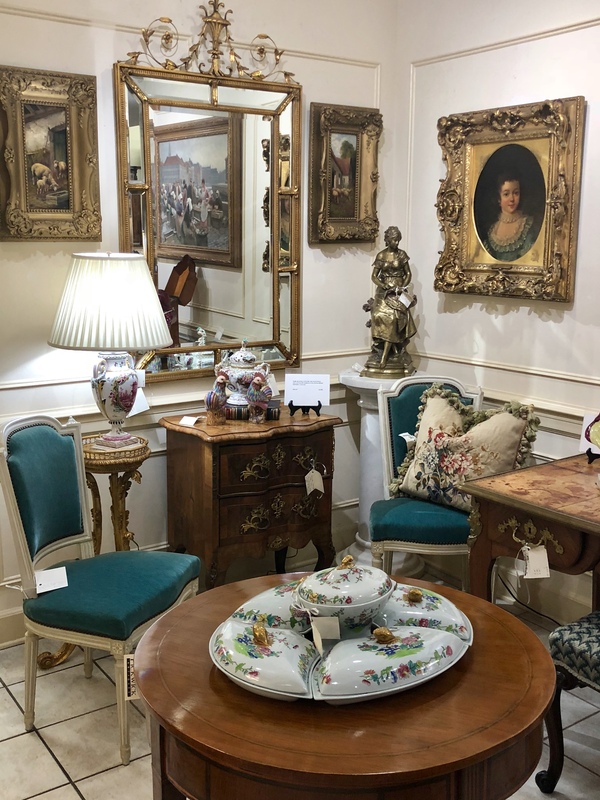 Pickwick will continue to maintain the standard of quality in the Peachtree Battle Antiques and Interiors located in the landmark building fronting 2395 Peachtree Road in Atlanta. The staff is knowledgeable,helpful, and welcoming. We have already experienced a wonderful beginning and have great expectations for the future. A New Move….Just Around the Corner…. 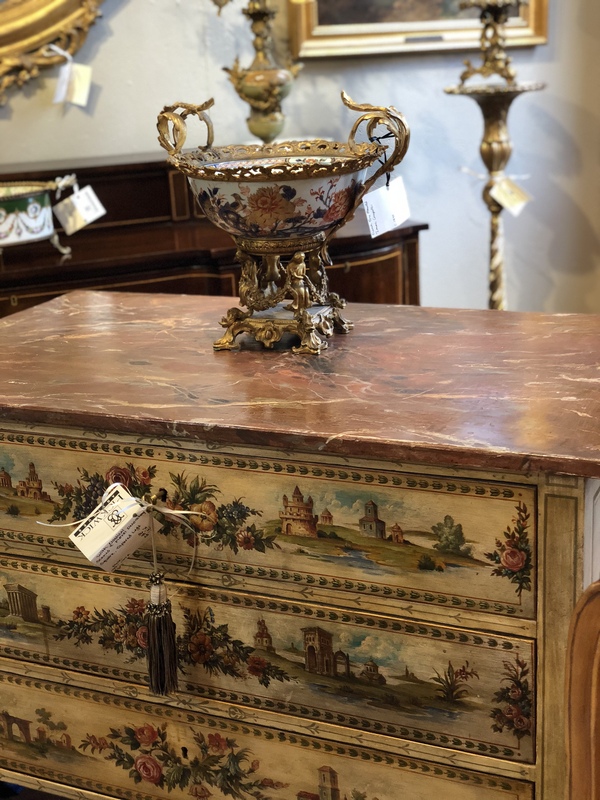 Pickwick Antiques has been a part of the Atlanta antique and design community for over twenty three years. Our business was located in the Stalls on Bennett Street and was a great part of our growth in the area. All things change and like the leaves of Fall, so have we. 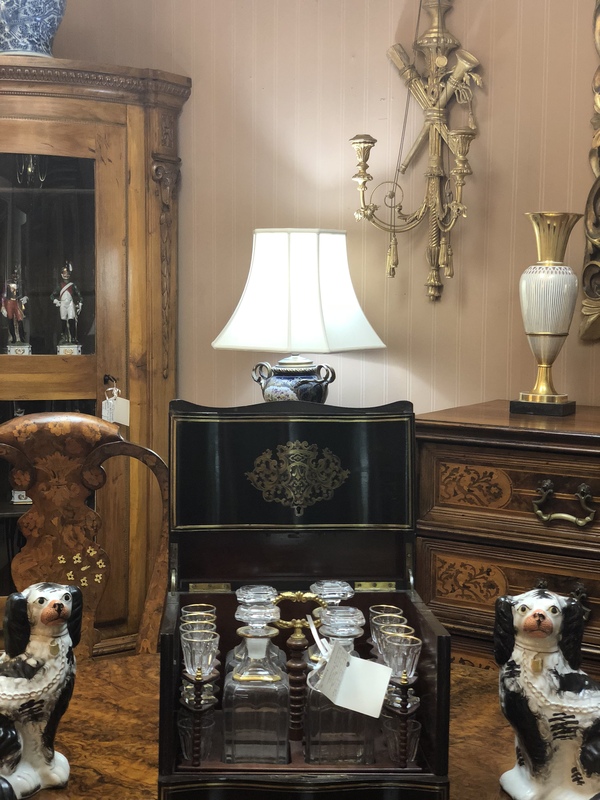 We are thrilled to announce that we are located at Peachtree Battle Antiques. Our location is in the middle of a lovely shopping area and directly fronts Peachtree Road. 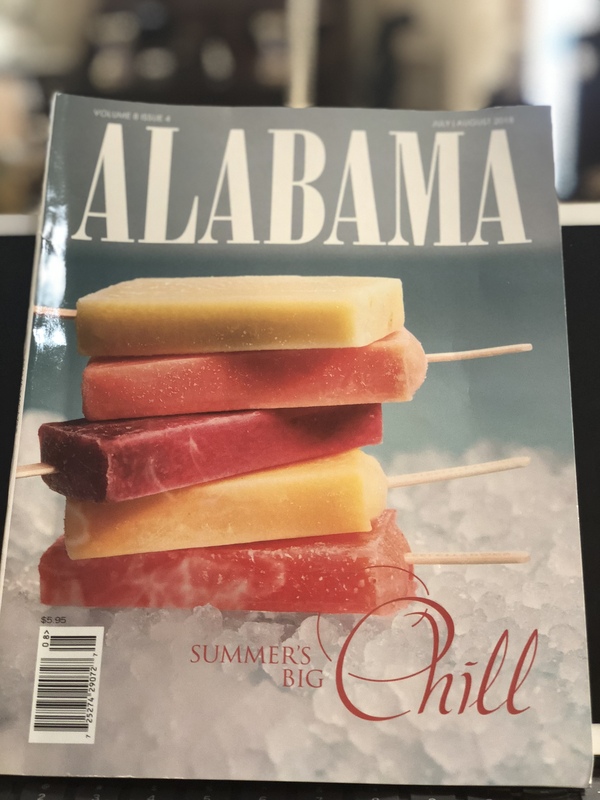 We are delighted to announce that Pickwick Antiques has been named “Bama’s Best” in the category of Antiques by ALABAMA magazine. We are featured in the newly-released July/August edition. 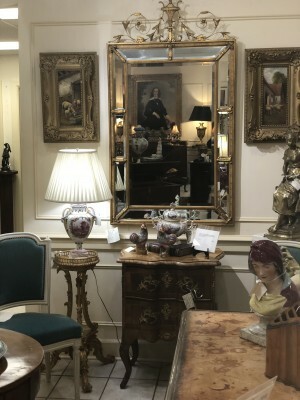 Please shop with us in our Montgomery store 3851 Interstate Court, or online(pickwickantiques.com). What a lovely honor. SUMMER SALE!!!!!! 30% Off Store-wide the Entire Month of JUNE! 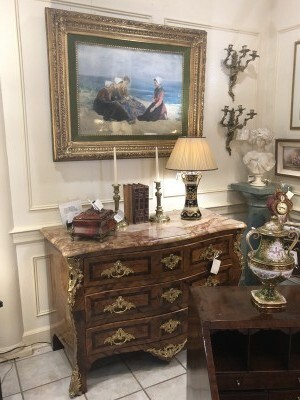 For almost thirty years, Pickwick Antique has curated the fine art of outstanding artists of various genres and mediums. Pickwick has amassed a collection of fine porcelain, bronzes,and sculptures. Our pieces have been placed over the continental United States as well as around the globe. Some of our artwork has become a part of celebrity homes as well as being a part of several outstanding movies. Yet,the best part, is knowing that our art has found a special place in homes where they are treasured. 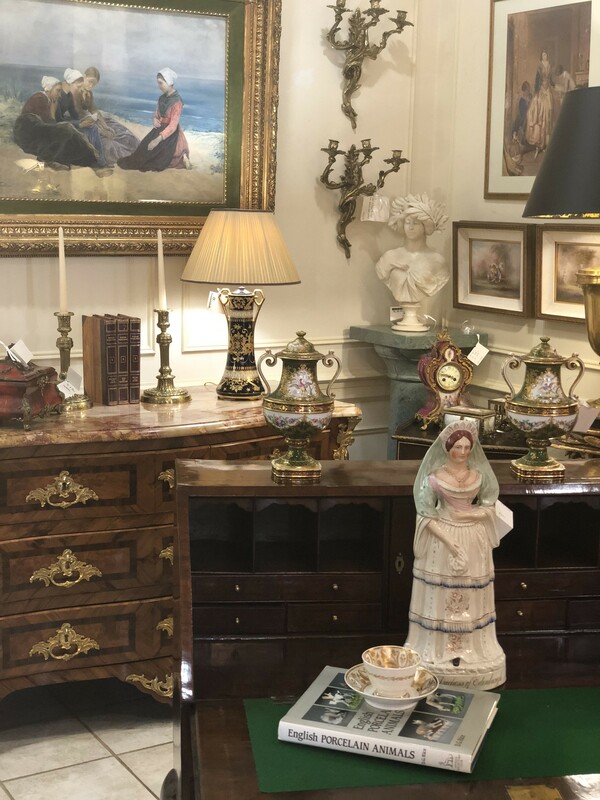 The gallery is evolving and features paintings in oil and watercolor as well as accessories that complement the era or theme of each painting.Our first gallery features...The Ladies of Pickwick . 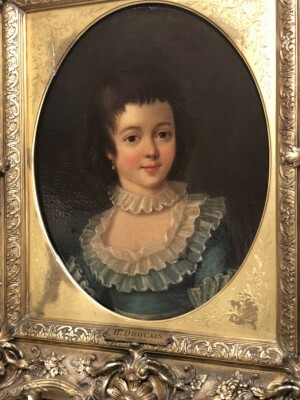 These are representative of the 18th and 19th century in different venues. Come by and visit us! Senior Interior Designer, Pam Klepper Sexton is a graduate of Judson College in Interior Design and Clothing/ Textiles. 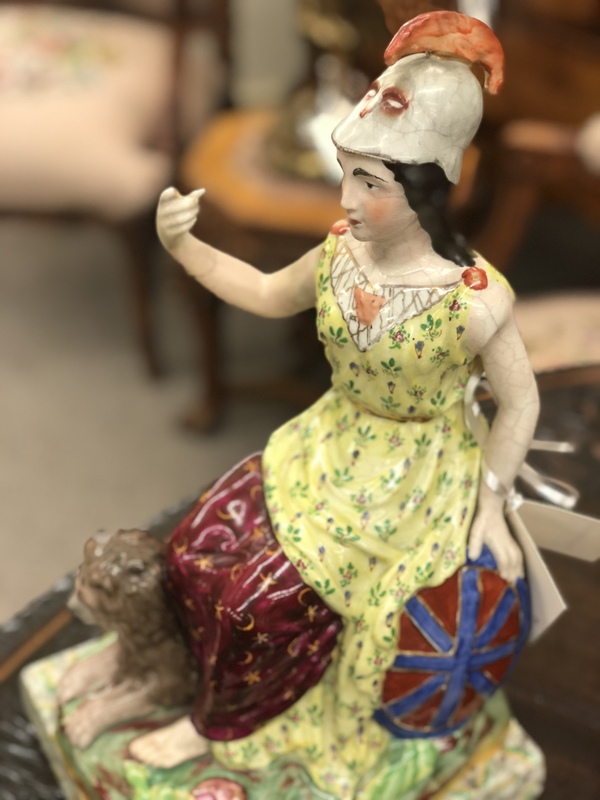 She has been with Pickwick Antiques for over fifteen years. She has over twenty years of design experience.